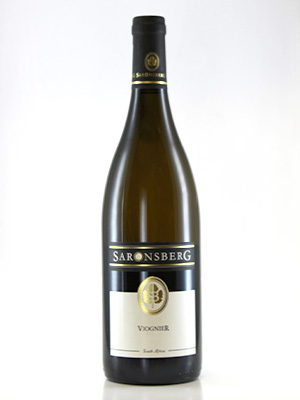 Beautifully made Viognier. Hints of apricot and peaches with subtle oaking. Delicious.